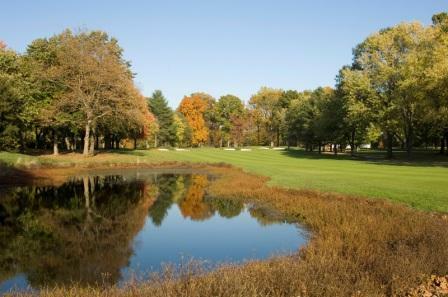 Golfers are required to wear a collared shirt and appropriate golf attire. Cutoff shorts and denim are not allowed. In addition, each player is required to have his own golf bag and set of clubs. Need some new golf gear? The Pro Shop is pleased to offer Garrisons Lake logo shirts as well as other apparel and accessories. Call us at 302-659-1206 if we can help you locate something in particular for yourself or a gift for someone else.